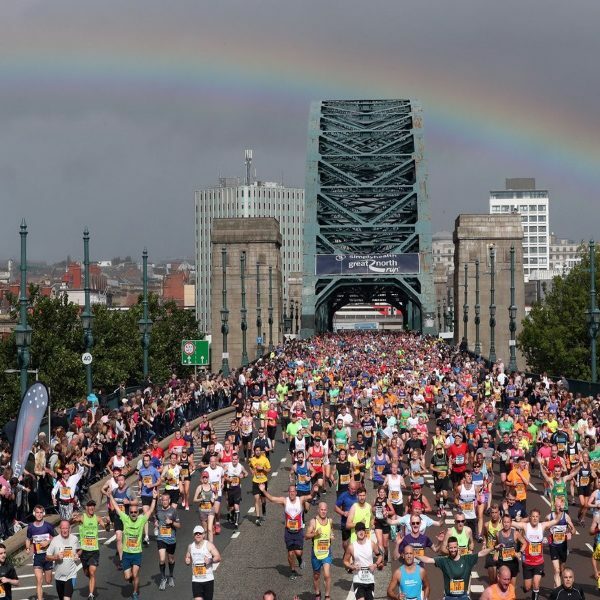 The Great North Run in Newcastle-Upon-Tyne is one of the world’s great running festivals and the world’s largest half marathon. 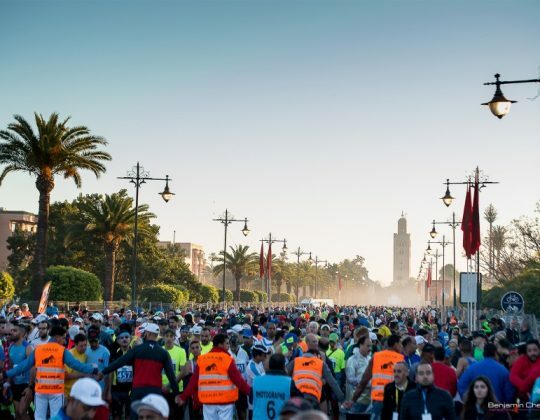 Over 55,000 runners from all over the world will participate in the 39th running of the event in 2019. There is no time limit so you can run, jog or walk the course. 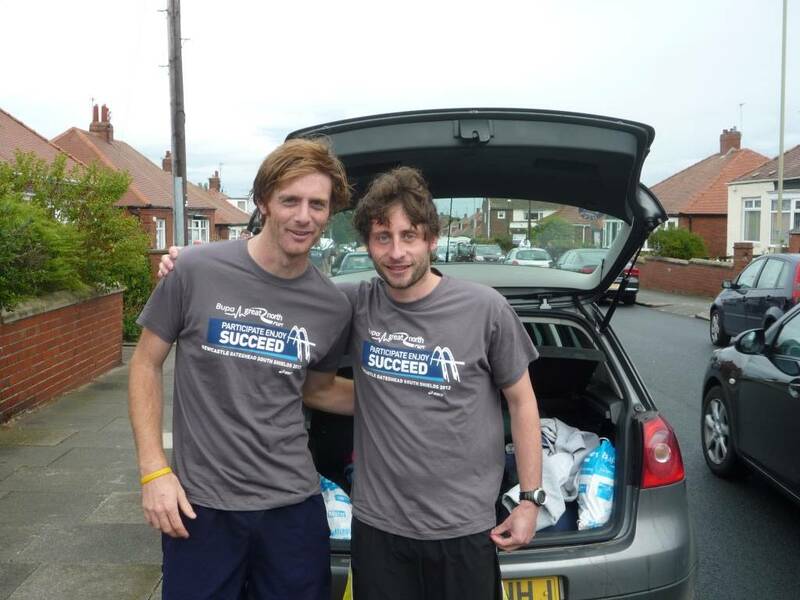 The Great North Run is one of the world’s greatest running festivals and the world’s largest half marathon (13.1 miles). 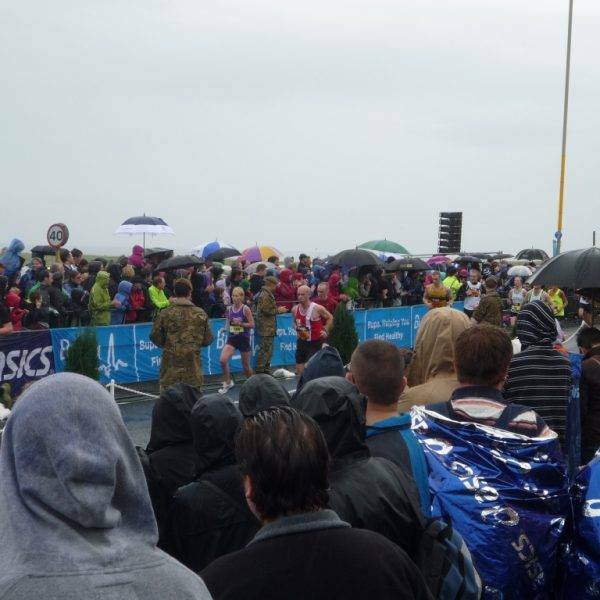 The race starts at 10.40 on Sunday 8 September just north of Newcastle City Centre, and finishes at Cliff Top Park, South Shields, a popular seaside resort. 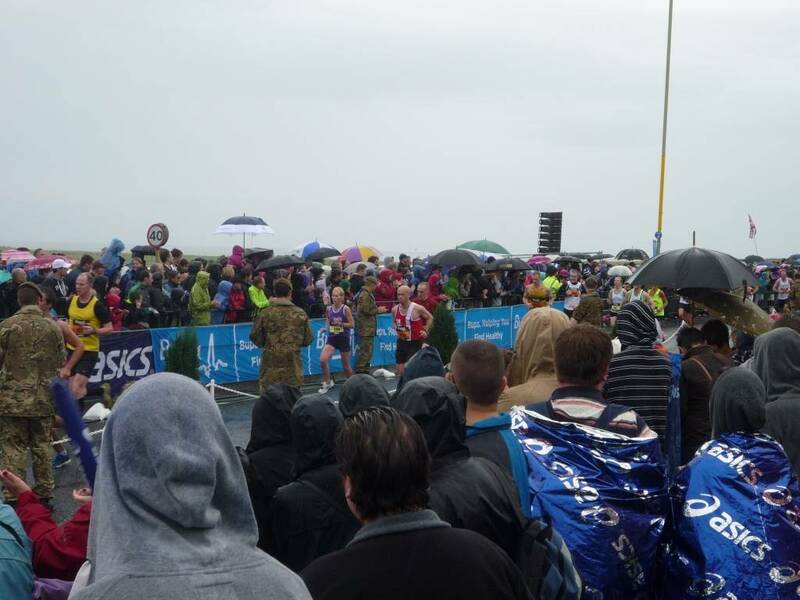 The course is slightly undulating, but very fast. 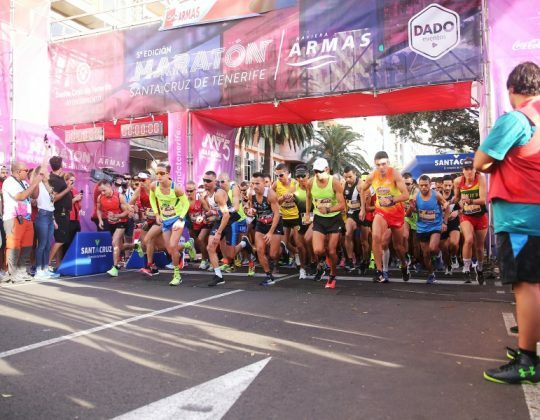 Over 55,000 runners from all over the world will participate in the 39th running of the event in 2019. 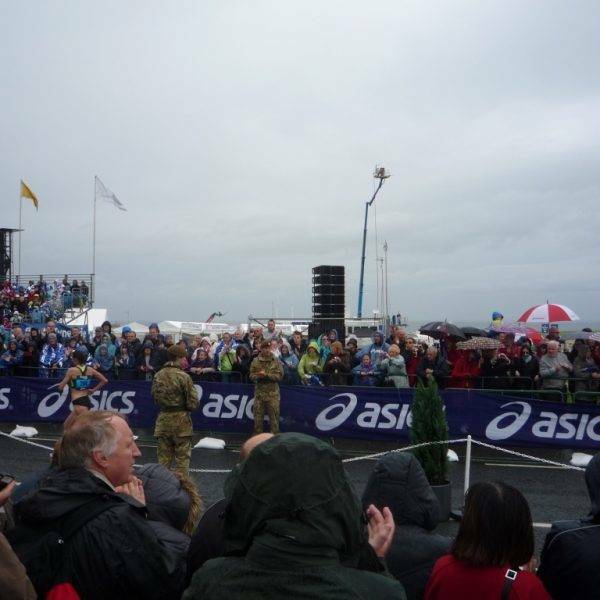 The local crowds give an outstandingly warm welcome each year to visiting runners. There is no time limit so you can run, jog or walk the course. 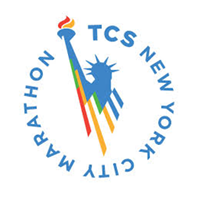 All participants must be at least 17 years old on race day. We offer 2 nights (Fr/Sat or Sat/Sun) or 3 nights (Fr/Sat/Sun). 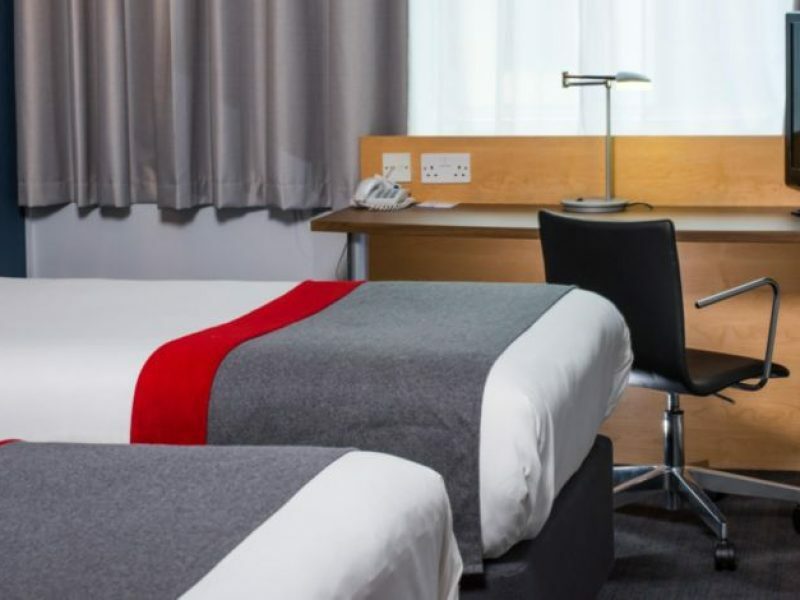 Our hotel is the Holiday Inn Express Newcastle City Centre and it offers modern accommodation in a great location, just 5 minutes’ walk from Central Metro Station and close to St James’ Park football stadium. The race start is only a 20-minute stroll away. 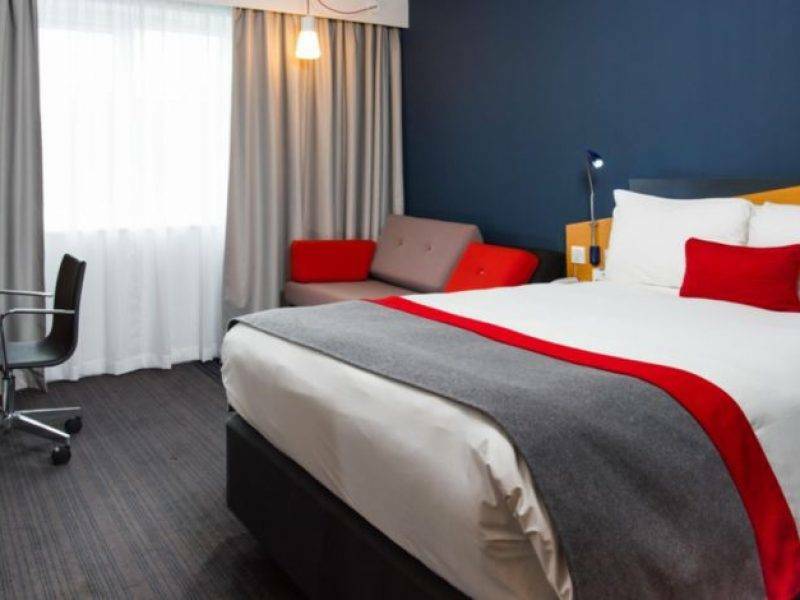 Each room has en-suite facilities, with power shower, hairdryer and satellite TV. 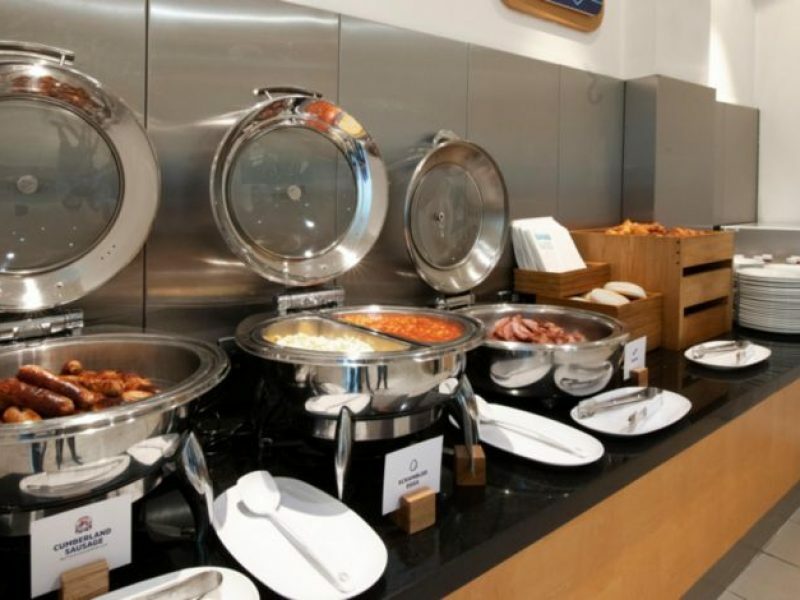 Self Service Breakfast includes scrambled eggs, sausage, cereals, fruit, Danish pastries, croissants and breads. Wi-Fi is free throughout the hotel. The hotel is non-smoking. All UK residents will get the number posted so you don’t need to go to the expo if you don’t want to. 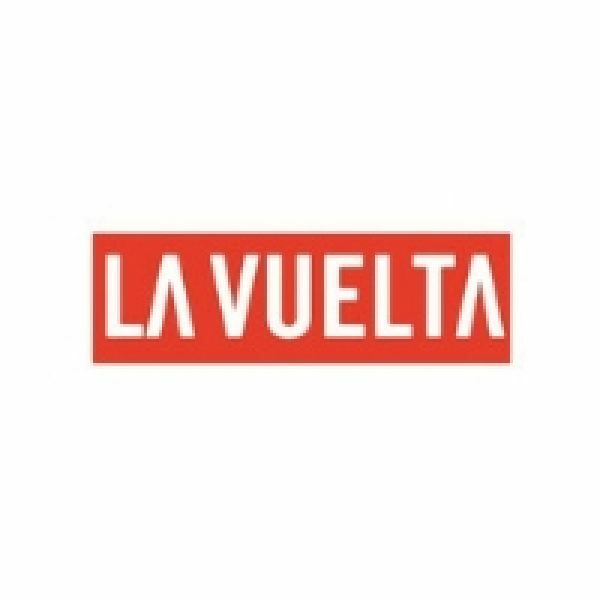 Anybody resident outside of the UK needs to pick the entry pack up which is a quick and easy process. 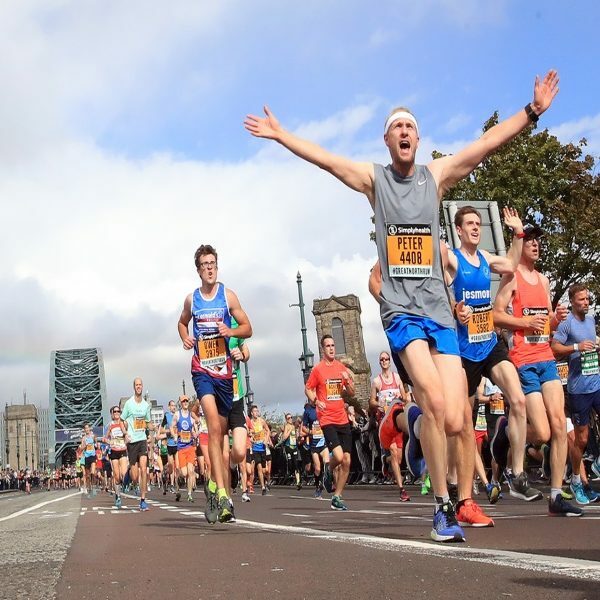 The Simplyhealth Great North Run is the largest half marathon in the world and it takes place every year in September with the course leading from Newcastle upon Tyne to South Shields. 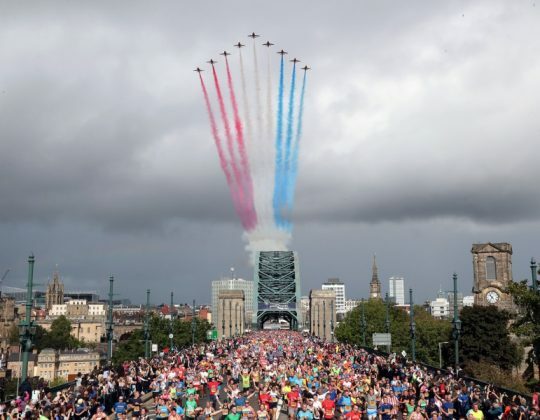 The first Great North Run took place in 1981 with a field of 12,000 runners. 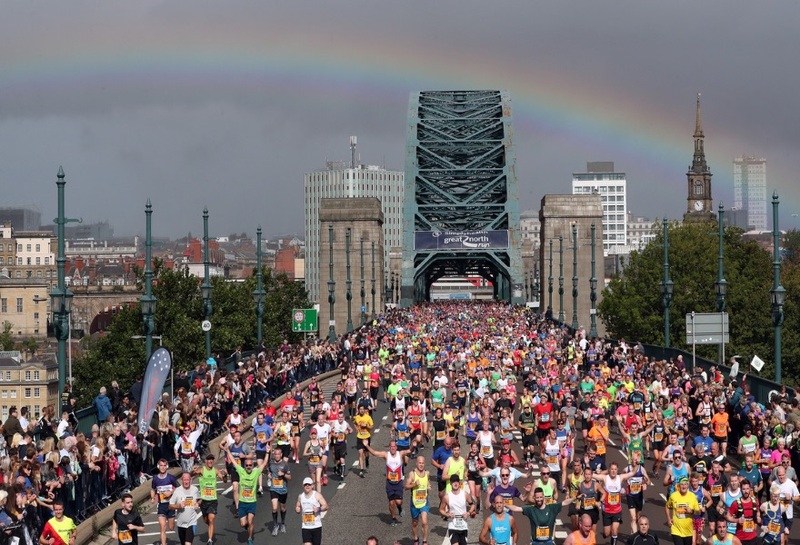 The Great North Run is now one of the biggest running events in the world, and the biggest in the UK. Located on England’s northeast coast, between Yorkshire and Scotland, Newcastle Upon Tyne is one of Britain’s most appealing destinations. 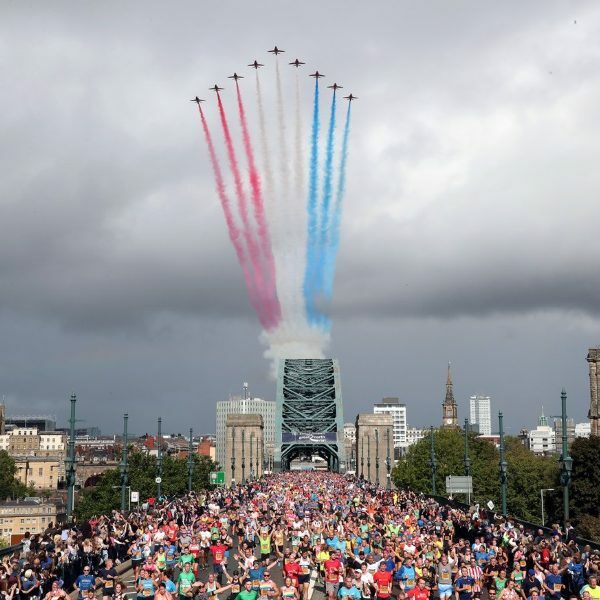 A former industrial town and shipbuilding centre, the city has undergone a major transformation in recent years, with architectural masterpieces like the Millennium Bridge, the Sage music venue and a revitalised Quayside. It is home to the famous Magpies (Newcastle F.C. ), with arch rivals Sunderland’s Stadium of Light just a few metro stops away. Newcastle is also famous for Newcastle Brown Ale, known locally as ‘Dog’. It is the top-selling bottled beer in Europe. We offer the option to arrive on Friday for a long weekend in Newcastle. 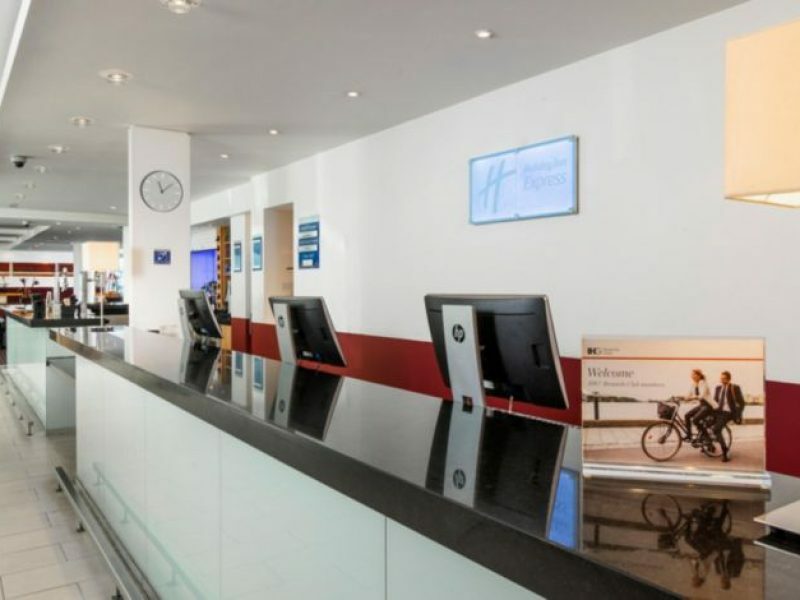 We are staying at hotel Express by Holiday Inn at Waterloo Square, St James Boulevard, a 5 minute walk from Central Station. Arrive into Newcastle and check into your room. 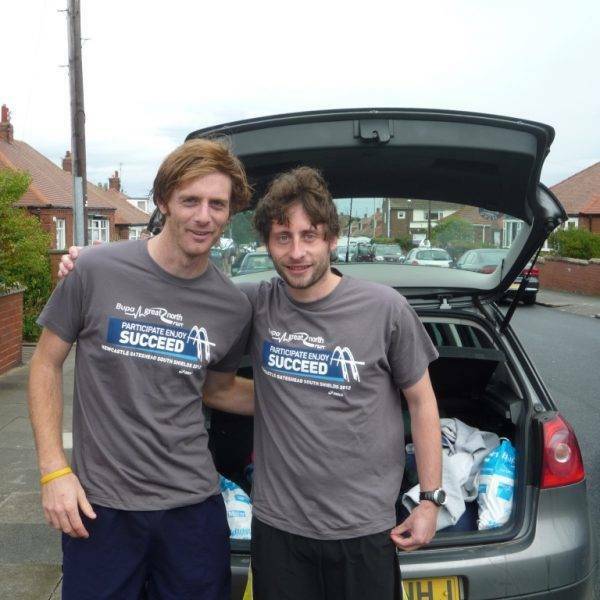 Your running representative will meet you at the hotel and give some advice on city and restaurants for Saturday night. If you are not from the UK then your number needs to be collected from the runner expo. 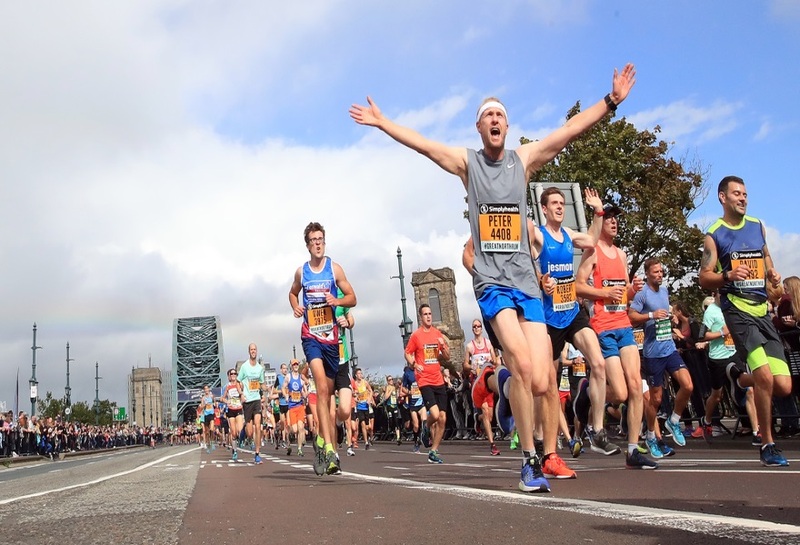 After checking into your hotel, you will need to attend the Great North Run half marathon expo to collect your race number. Please make sure you have your confirmation of entry and a valid photo ID. There is a Saturday afternoon of international athletics near the expo which is quite good and worth visiting – UK vs USA. 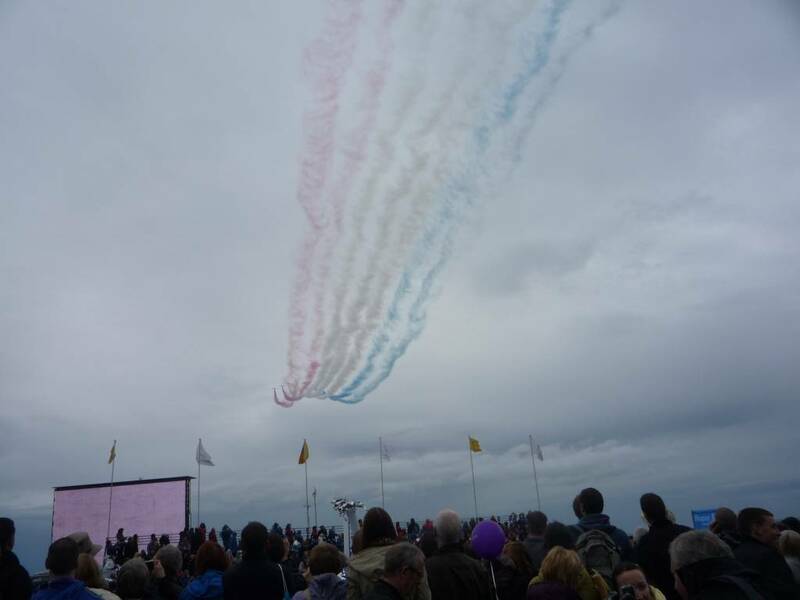 This morning after an early breakfast, our representative will walk you over to the start which is an easy 20 minute walk. 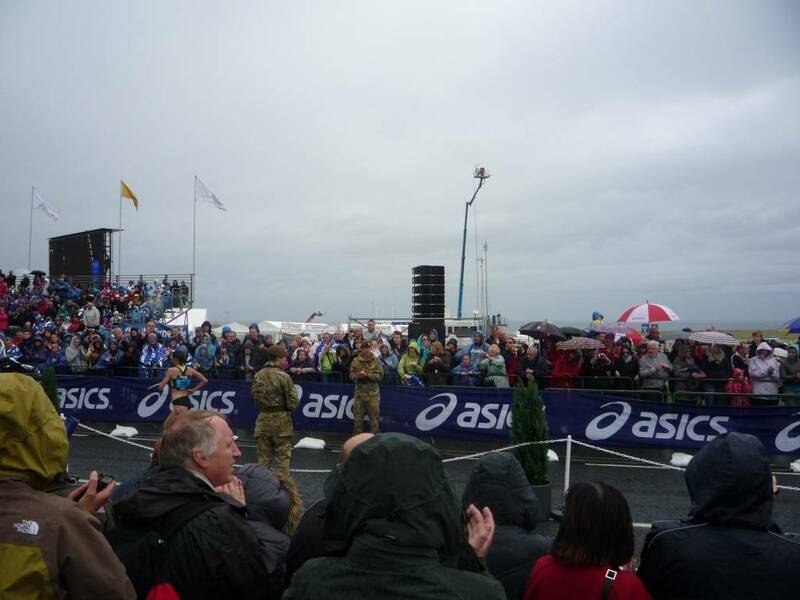 After the finish meet we will meet as many as possible in South Shields and we will then all meet back at the hotel for the complimentary buffet at 17.30 pm. After breakfast, please check out of the hotel. Please make your own way home/onwards. 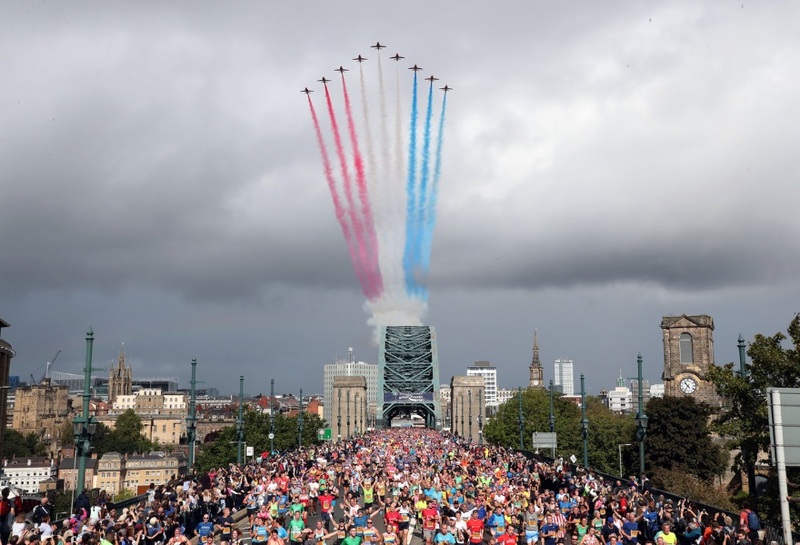 The below prices include the guaranteed entry into the 2019 Great North Run. 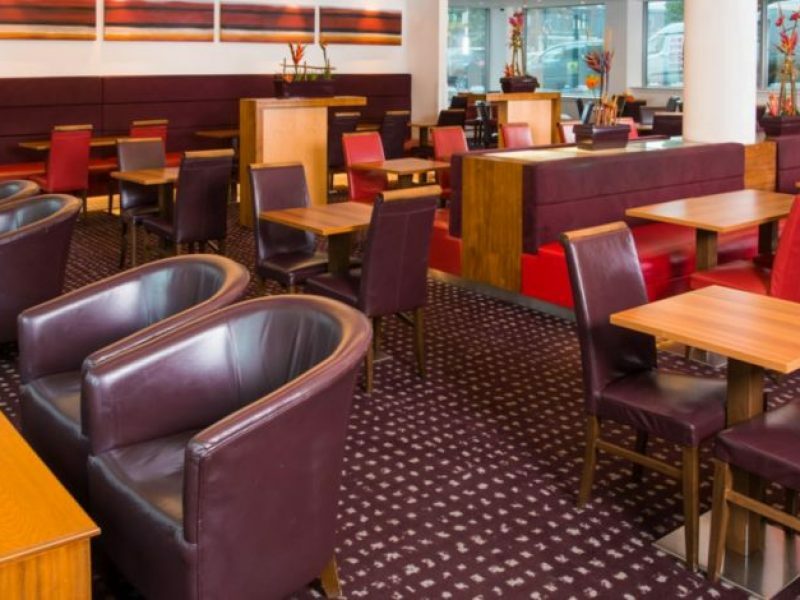 Non-runner discount is £110 per person on the below prices. 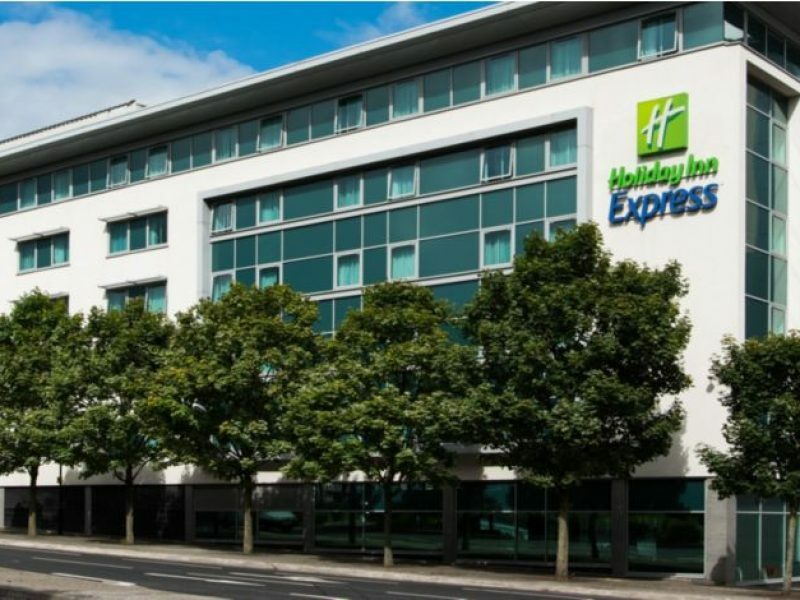 Holiday Inn Express Newcastle City Centre hotel is located in Waterloo Square, just minutes from Newcastle Central Train and Metro Station. 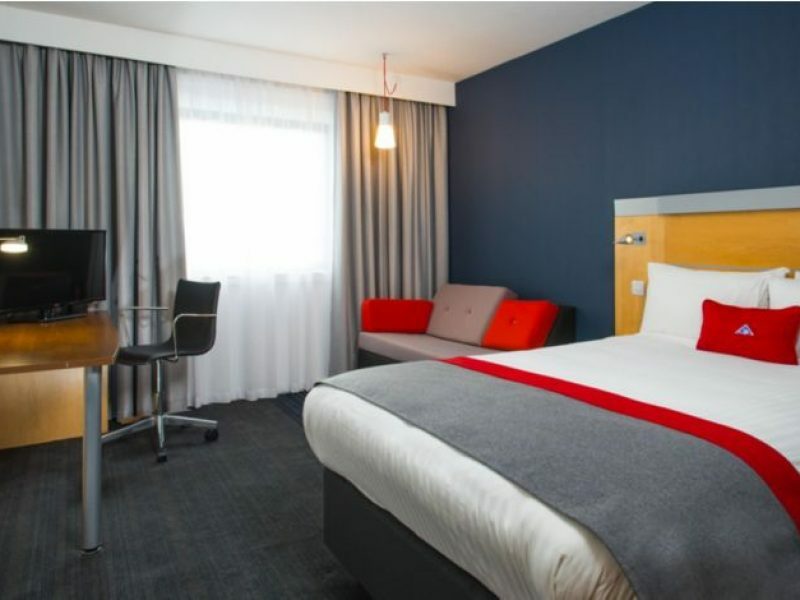 Within just a 5 minute walk from our hotel, you will find Newcastle United Football Club, the First Direct Arena and Newcastle’s main shopping district. 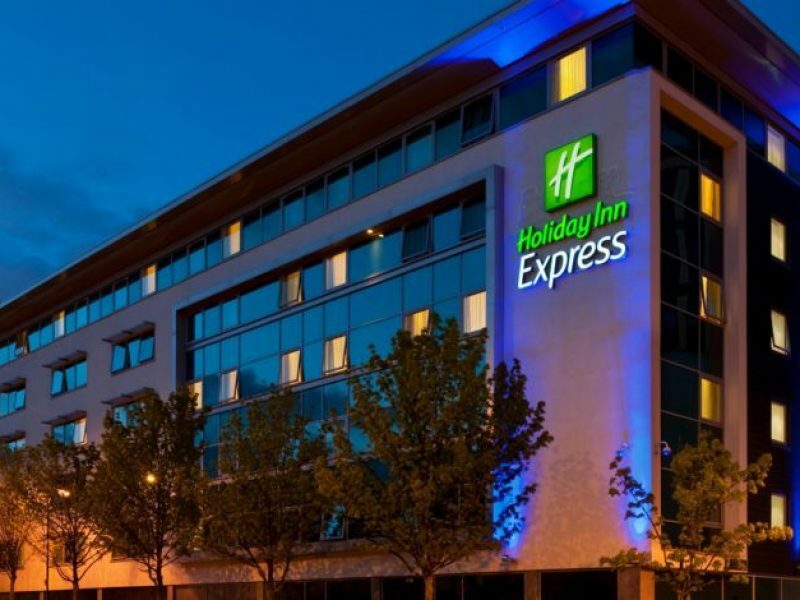 The Holiday Inn Express hotel in Newcastle’s city centre offers modern bedrooms for relaxing in, with everything you need for an enjoyable stay. Each of the rooms boasts stylish decor, en-suites with power showers and adjustable air-conditioning, so you can feel right at home. Your stay here will be on a bed and breakfast basis and with all taxes included. Click on the book now tab at the top of the page. 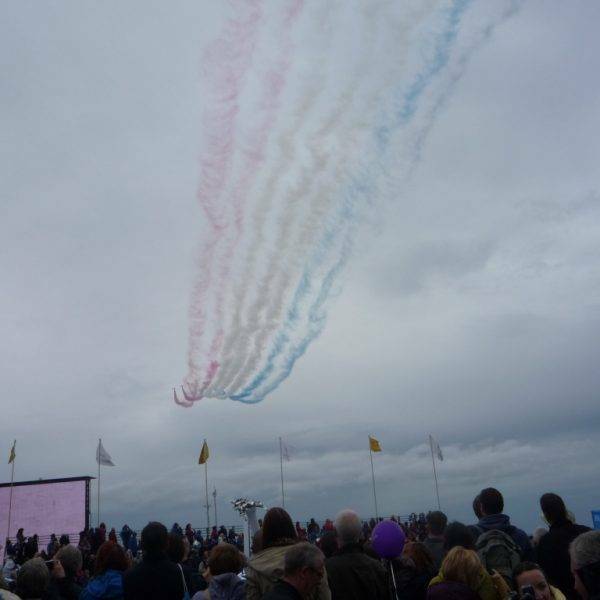 At time of booking we require a non-refundable deposit per person plus any applicable entry fee. The balance of your travel package must be paid, at the latest, 12 weeks before departure to avoid the cancellation of your trip. Visas are not required to enter the UK. You need a passport. As an EU passport holder you may stay as a visitor for three months. All other non-EU passport holders must check their own country’s entry requirements for the UK. For details of insurance for the our travel packages, please visit our insurance page here. 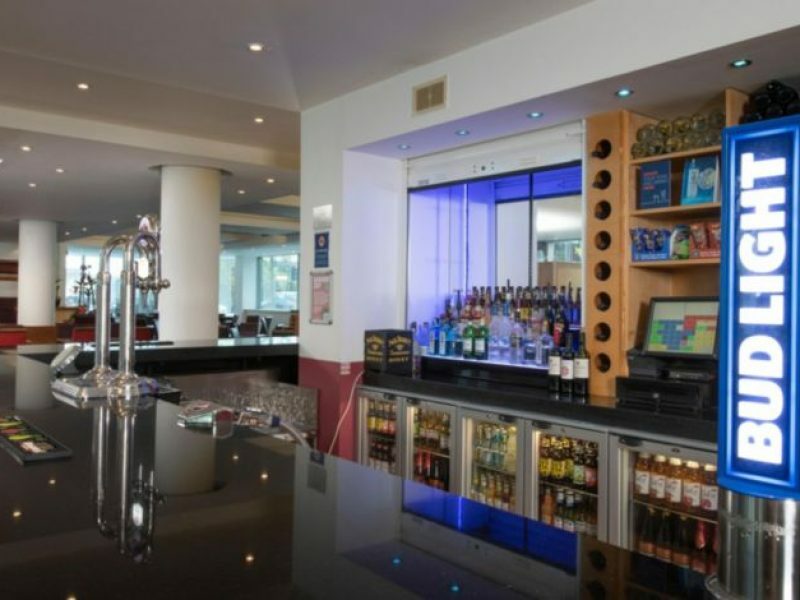 Additional information about our other Concierge Services on our special web page here. Q. Do Sports Tours International have guaranteed places?